I was talking to a friend last week about products that changed the beauty world and it was amazing to reminisce so I thought I'd list what I think have been beauty game-changers. I'd love to hear your thoughts too! Venus razors - I was quite young when these first launched but I remember it being a revelation that a razor could curve around your knees and leave your skin moisturised and soft rather than red raw. I also remember the models on the adverts having impossibly long legs! Johnson & Johnson Holiday Skin - back in the day when fake tans were AWFUL, this gradual tanner launched and changed pasty English roses like me forever! 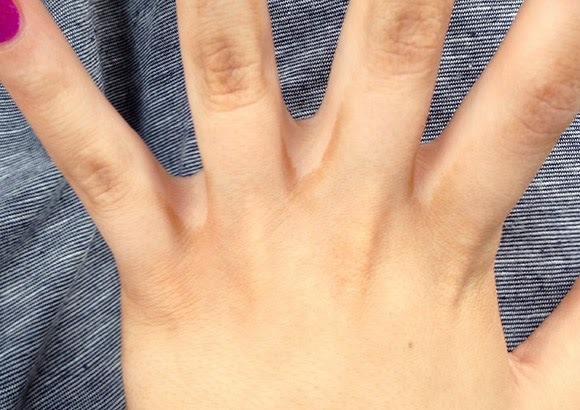 Now of course fake tans have come on a long way, but this was so easy and buildable that it changed how many people could look tanned without the risk of burning...as long as you remembered to wash your hands afterwards. 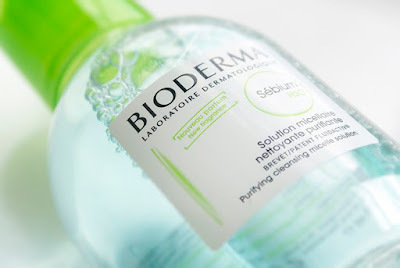 Bioderma Micellar Water - a product that has been around for ages but one that only those in the know used until fairly recently. 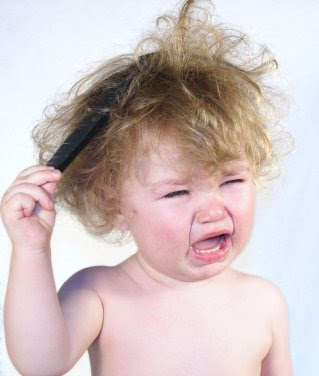 I remember first trying this as could not believe how easy make-up came off. As if by magic, no need to scrub for ages or leave skin super dry, I still absolutely rave about these products. Tangle Teezer - as someone who as a child always hated combing my hair after a shower as my hair became so knotted, I wish these had been around much, much earlier. I didn't quite believe the hype but tried it once and now would never look back. 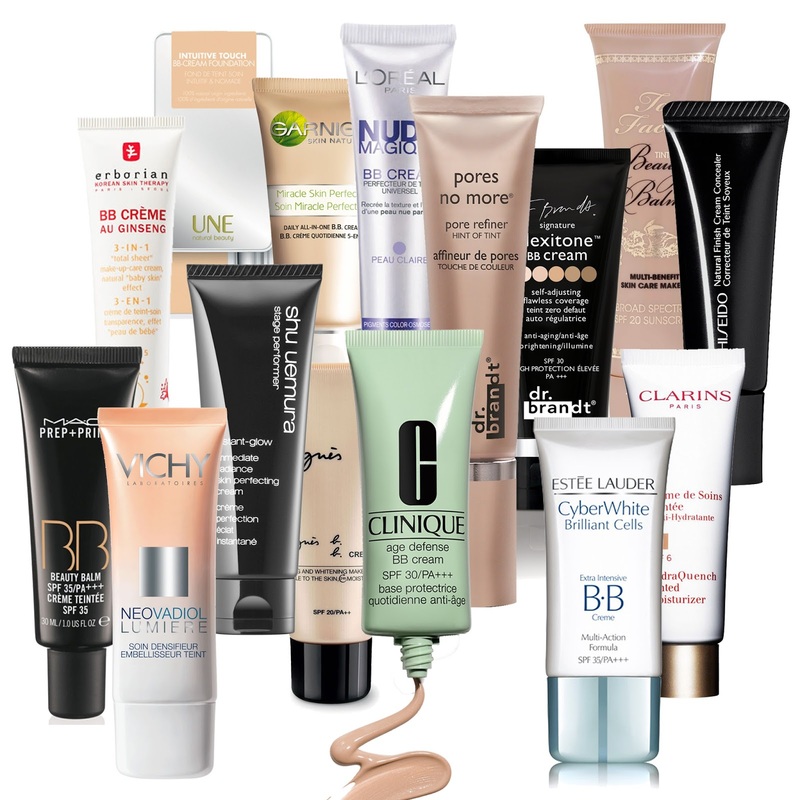 BB Cream - we seem to have had the full spectrum of alphabet creams since, but BB Creams are where it all started. Having something that wasn't as heavy as a foundation, covered better than a tinted moisturiser and had SPF, BB creams ticked most people's boxes and soon became quite a phenomenon. Pretty much every brand has one now! Sheet Masks - a more recent game-changer, the sheet mask comes from Korea (of course!) and removes all the 'washing-off faff' of a usual face mask whilst giving the same benefits. So convenient, I would rarely use a traditional face mask now. They might make you look a bit scary but so worth it.